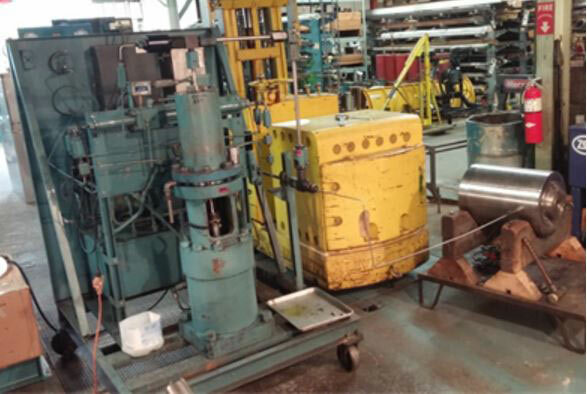 Autofrettage & Pressure Vessel Testing | Harwood Engineering Co.
Harwood Engineering Company Inc. has an unmatched background in pressure vessel design and autofrettage – we even do autofrettage for our competitor’s vessels! 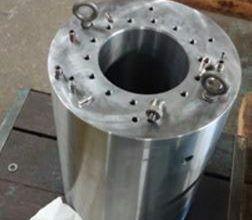 Autofrettage is a cold-working process and part of the manufacturing process for vessels, intensifier heads, and any type of highly stressed cylinder intended for cyclical loading such as cannon barrels, artillery, or even diesel fuel rails. 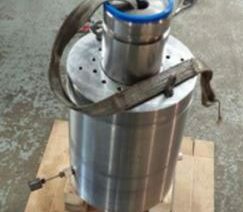 The purpose of autofrettage is to significantly increase the fatigue life of the cylinder by over pressurizing the bore to the point of locking in a known amount of compressive stress at the bore of the cylinder. 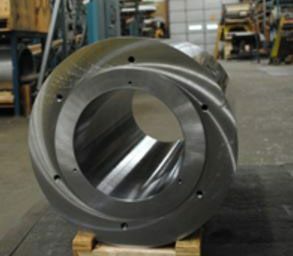 Having this “built-in” compressive stress allows for significantly lower net stress levels during normal operation – in fact, in some cases the bore might not see positive stress levels at all during normal service pressures. 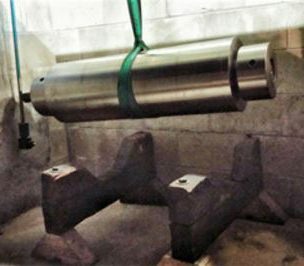 The early years of our company were dedicated to exhaustive research into this exact subject, working closely with the United States Army Research in finding optimal cylinder autofrettage conditions. Now, in conjunction to testing services, we also offer engineering and consultation for autofrettage to help our customers determine the optimal pressure for their application. 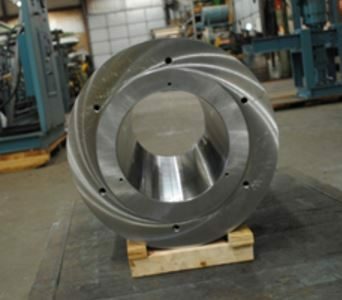 We stand ready to assist you in the design and procuring of the tooling to accomplish your autofrettage. Contact us today to learn more or to set up an appointment to discuss your pressure vessel autofrettage and testing needs.